Illustrated in full color. 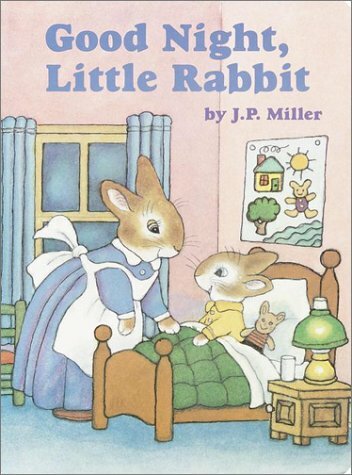 At bedtime, a conniving bunny tries every trick in the book to stay up a little longer. 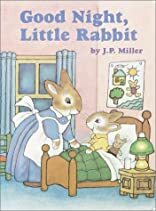 As this story brings chuckles of recognition to both parents and children, it will add many more admirers to Little Rabbit's already large fan club.